The AAWC “Skin You’re In” Brochure is an interactive educational module named “Keeping your Skin Healthy”. Also available in Spanish! 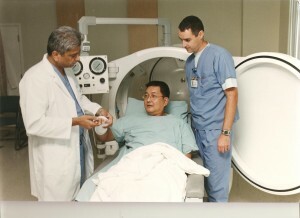 The Wound Institute’s Interactive Education – An informative interactive module on wound healing. Clinical Trials – Find out what trials on are being done in the US and the world. Wound Source – A site with wound care product information. WoundZine – An online magazine of articles on wound healing. The Media TF is proud to release the first video on wound care for the public.